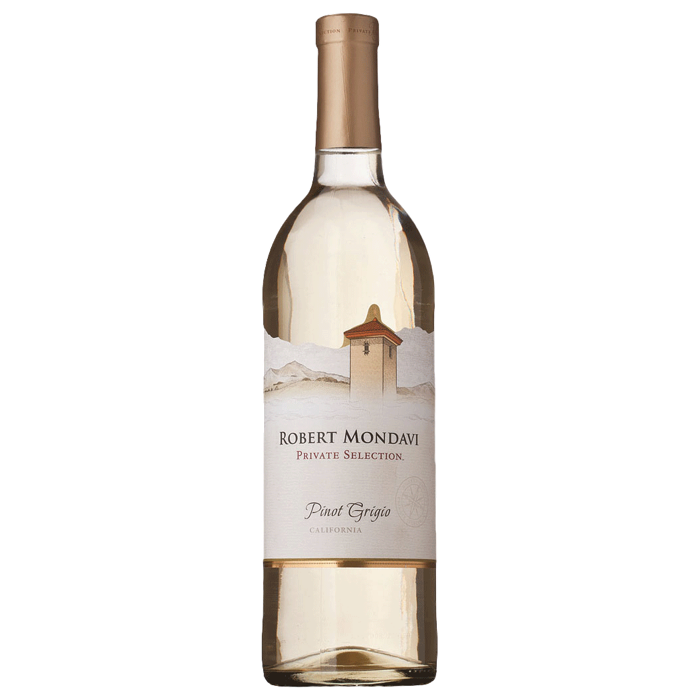 The Robert Mondavi Private Selection Pinot Grigio begins with light aromas of citrus and pear along with some floral notes. The wine tastes fresh, light, and woody. The predominant flavors are grapefruit, pineapple and citrus. The finish is on the short side but no matter. This is an enjoyably simple and easy drinking wine. A really nice example of a Pinot Grigio. 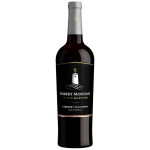 This wine has won many prizes: the 2009 vintage was awarded Gold from the Critics Challenge Wine Competition, and the 2013 vintage was awarded Silver from the San Francisco International Wine Competition. 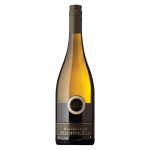 Several important critics have rated this Central Coast wine highly. 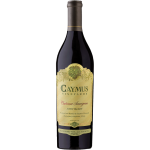 This is one of the most popular wines from the region.